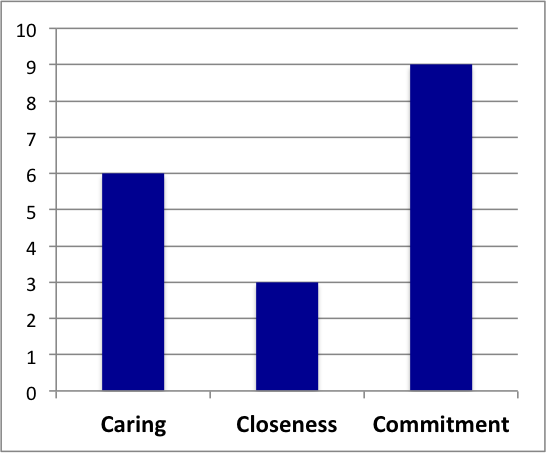 This diagnostic tool gives teams a quick way to assess the health of their team in three key areas: Caring (engagement), Closeness (relationships) and Commitment (dedication to the team and its goals). This game helps participants to recognize the need for effective collaboration/teamwork when working to build up or serve the Church. It is a “Gotcha” type of activity that sets up the participants to fail in order to make the point about teamwork. By the end of the game, though, everyone wins! o Decide how you will divide the participants into an even number of groups. o Decide which groups you will secretly pair together for the activity. One group in the pair of groups will get one of the pages from the “Building the Church – Pattern” file, and the other group will get the other page. 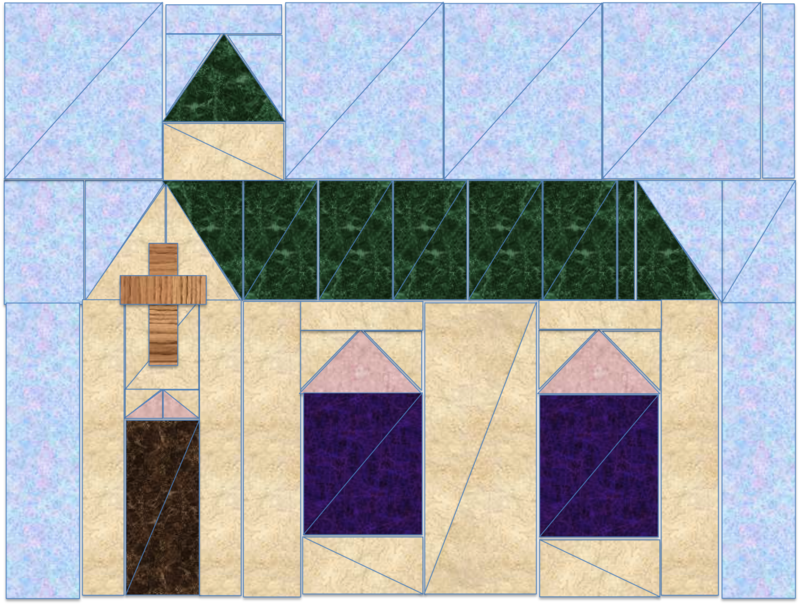 When did you realize that you didn’t have enough pieces in the pattern to build your church? What did you have to do to finish building your church? What impact did seeing the Vision for the church have on your efforts? How important is it to have a common vision in our organization for building up the Church? Read Ephesians 4:11-13. What does it say about the different roles in the Body of Christ and why/how they should work together? How do you think this applies to us in this organization and our work with the Church? What should we do differently to help us build up the Church more effectively? Remember the Titans deals with race relations in the 1970s in Virginia, when black students were bussed into white schools. A black coach is appointed to lead a high-school football team, and he and other members of the team struggle with the prejudice and racism that threatens to ruin their chances at a successful season. The movie is relatively safe to show to teens and with different types of audiences. There is minimal swearing and only one inappropriate scene (where Sunshine, kisses Bertier in the locker room). Sunshine is apparently trying to be provocative. It does not appear that the character is actually homosexual, and homosexuality is not glorified. Christianity is shown in both positive and negative ways. Some Christians act in prejudiced or racist ways, but others (particularly Rev and Louie) put Scripture to song to encourage the other players. These questions are for teaching about high-performing teams. These Scriptures speak to some of the themes of the movie. o Print out copies of the question sheet for each individual or group. Watch the movie. Then on your own, with a mentor or with a group, answer the questions on the Question Sheet. 1. What were some of the challenges that the Titans faced as their coaches tried to make them into a team at the beginning of the movie? 2. What did the coaches do that was helpful in shaping the players into a team? 3. What did the coaches do that was harmful to their goal? 4. What did the players do that was harmful to teamwork? 6. How did this feedback impact their relationship and the team? 7. What was the turning point for the team? Why do you think so? 8. What were some characteristics of the Titans when they became a high-performing team? 9. What challenges did the team face after they became a high-performing team? 10. How did they respond to these? 11. What kinds of changes do individuals need to make in order to become part of a high-performing team? 12. What do you think is the most important lesson that you can take away from this movie?